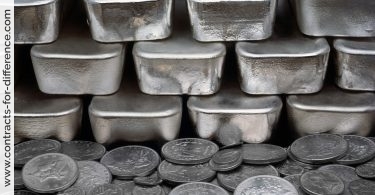 One of the precious metals that can be traded using CFDs is platinum, and a number of contracts are available as well as well as of course as mining and exploration companies with interests like Johnson Matthey and Aquarius Platinum, which have traditionally appealed to stock market investors. When they think of platinum many people consider it to be an exotic and expensive metal. At times the price has exceeded that of gold, though it has dropped recently from a peak of about £1200 in 2010. Although it is expensive, it is not really exotic as it can be found in small quantities in many everyday items where it is used as a catalyst, which is a substance that encourages a chemical reaction. Platinum is around 35 times rarer than gold and thus findings of the precious metal are rare. The main exploration areas are located in South Africa (largest producer) and Russia (second largest) with Zimbabwe, Canada and South America also having a number of platinum mining fields. The largest reserves of platinum are currently found in the Bushveld Complex, which is North of Pretoria in South Africa. Indeed, it is thought that as much as 80% of global reserves are found in South Africa, where input and staffing costs are also rising significantly. It is interesting to note that less than 90 tonnes of platinum are used for jewellery, as opposed to 2,700 tonnes of gold, and it takes around 8 weeks and 10 tonnes of ore to produce a single ounce of platinum, against 3 tonnes mined to produce the same amount of gold. Platinum is a very tough, yet flexible metal and its unique properties has led to its increasing industrial use, and its increasingly being used for jewellery as well. The metal has a number of industry uses like the automotive, aerospace, electronics and chemical sectors amongst others, most notably in the production of catalytic converters, where Johnson Matthey is a world leader. Platinum is a lot harder and chemically resistant than silver with a higher melting point. Platinum is not merely used in the automobile industry. It is a generic catalyst, which is a function of its conductivity, resistance to corrosion and physical resilience. Silver and gold are too soft to do the job. The metal also has used in medicine since it is not affected by the oxidisation reaction with blood. It also has superb conductivity, and is suitable for use with living tissue, making it ideal for use in pacemakers. The density of platinum also makes it more durable than a number of other metals, and the metal itself is extremely inert, being resistant to heat and acids with a melting point of up to 1,768ºC. The use of platinum is also increasing in the production of jewellery as the metal doesn’t wear away with time, and although it can scratch, this is simply a displacement of the metal with no real volume lost, as opposed to gold jewellery. It is interesting to note that in Japan platinum is used in most of the engagement rings and over 80% of wedding rings while in the USA the bridal market has also expanded fast approaching 50% today. Lastly, despite its super strength and density, platinum is still highly pliable, and one gram can be drawn to produce a fine wire extending over a mile in length. The future could see soaring demand for platinum for use in fuel cells and in “non-road” emissions control. Indeed, emission control from shipping could be a major driver of future demand for the metal. Fuel cells are devices for generating electric power and in this perspective act as batteries. However, as opposed to batteries, fuel cells don’t need to be re-charged and will run for an indefinite period of time when supplied with fuel. The cells produce electricity by combining hydrogen (which acts as fuel) and oxygen (from air) and use platinum as the primary catalyst. Most major automobile firms are currently working on this technology and although the demand is still limited, expectations are good for medium to long term growth, initially in stationary fuel cells and later with the commercialisation of fuel cell vehicles. Despite platinum’s value, gold is usually the first metal that people invest in when they fear that paper money is becoming worth less. Platinum jewellery is much less common than gold, too. Most platinum comes from South Africa, with Russia being the second largest producer. Just like silver, platinum is used in many products, and therefore there is much less platinum available in the world than has been extracted. This is in contrast to gold, where most of the gold ever discovered is still freely available. So while platinum is a valuable metal, it is prone to varying in price because of the state of the economy. If less consumer goods are bought, there is less demand and the price drops. Unlike gold, a faltering economy does not necessarily cause an increase in price. Thus, since platinum is more of an industrial metal it will rise and fall depending on the perceived growth prospects of the economy. Platinum is also subject to the usual supply and demand curves, with the long delays in developing new mine capacity being a main reason why the sector is expected to continue to be re-rated, as well of course of the simple rarity value in a world of increasing demand (biggest markets are now China, Japan and North America). 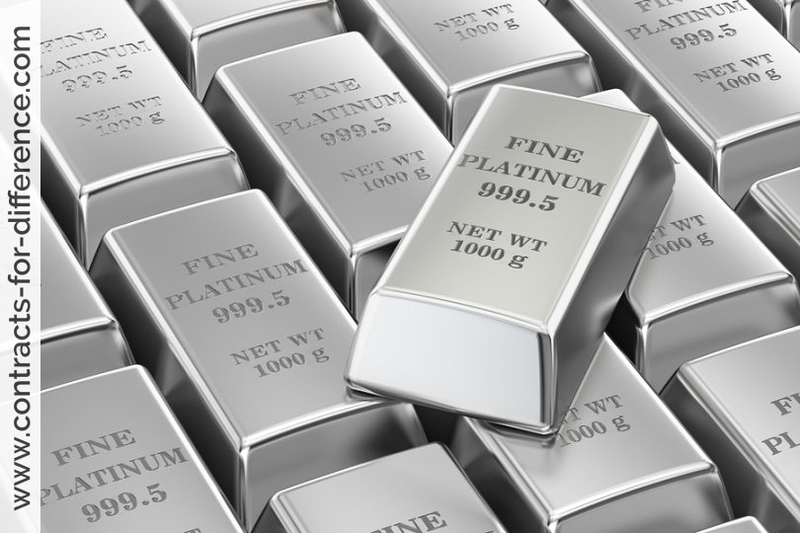 Since May 2010 the price of platinum has fluctuated between $1500 and $1600, a range of 6%, and has done so on a bimonthly basis, giving plenty of opportunity for trading profits. In fact, since the beginning of 2009 the price has virtually doubled. Some analysts forecast that platinum prices would average $1,875 an ounce in 2012. Unlike gold, platinum is not used as a hedge in market depressions since its use is widely linked to the production of many key consumer items from computers to cars to catalytic converters and glass production whose demand is likely to be affected in tough economic times. Thus, the price of platinum tends to do well in stable economic times (sometimes reaching twice the price of gold) but any downturn on the economic front could easily depress prices. In theory the market fundamentals for platinum would appear solid. 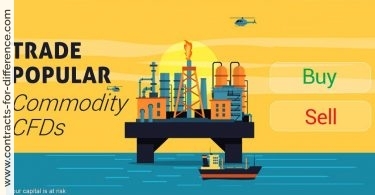 According to Platinum 2011, a research report released by Johnson Matthey in 2011, the platinum market in 2010 showed a “very small” surplus of just 20,000 ounces. Worldwide supplies of platinum rose by just 35,000 ounces in 2010 to 6.06m ounces, while gross demand for platinum in autocatalysts, the main use of the metal, rose by 43% to 3.13m ounces. Industrial demand for the metal jumped 48% to 1.69m ounces. There’s a lot of money to be made and lost on platinum and its derivatives. On the one hand the metal is scarce, expensive to mine and is used in far more industrial applications than gold. Significantly, there are no large inventories of the metal held anywhere above ground – unlike gold. However, the auto market is seeing a slowdown in China and India – and this could keep a cap on gains for now. 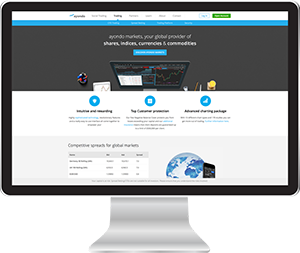 You can take a position on the price of platinum via CFD trading. The market is quoted on a 24-hour basis at certain providers except 22.15-23.00 with a contract being the equivalent of 50 troy oz and 3 being the normal market spread. If your CFD provider includes platinum in the range of commodities that they quote, then here is an example of how to trade platinum. Your broker may quote you $1588.0 — $1589.6 for a contract on platinum. The size of the contract, which your broker would confirm, may be 100 ounces making the total value of the contract more than £100,000. Typically, your margin requirement will be a small fraction of this, perhaps £1000. As platinum is trading near its peak of the current range, you decide to take a short position, believing that the price will fall. Using contracts for difference, this is just as easy as taking a long position, and you sell one contract at $1588. This means you control $158,800 worth of platinum, and to enter the position your margin was $1588. Platinum continues to fall in value and you note that the support is at 1515. You hold the position for several days, paying a small overnight charge, until the quote falls to $1517.5 — $1519.1 when you decide to liquidate the position. You buy at $1519.1 to close. >Had platinum gone up in value you should have been quick to close the position before your losses mounted up. 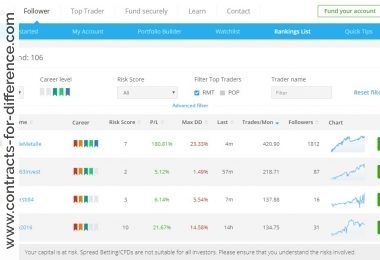 The leverage that CFDs give you on winning trades can also work against you. 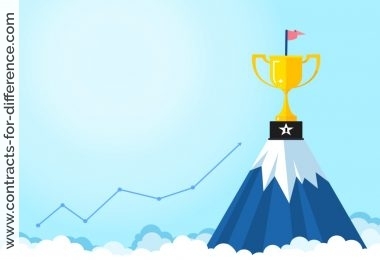 But as you chose correctly, apart from the small finance charges the 68.9 drop in value will have made you $6890, more than four times your initial margin.